We work with UK based medium to large enterprises, across all industries, and UK public sector organisations. 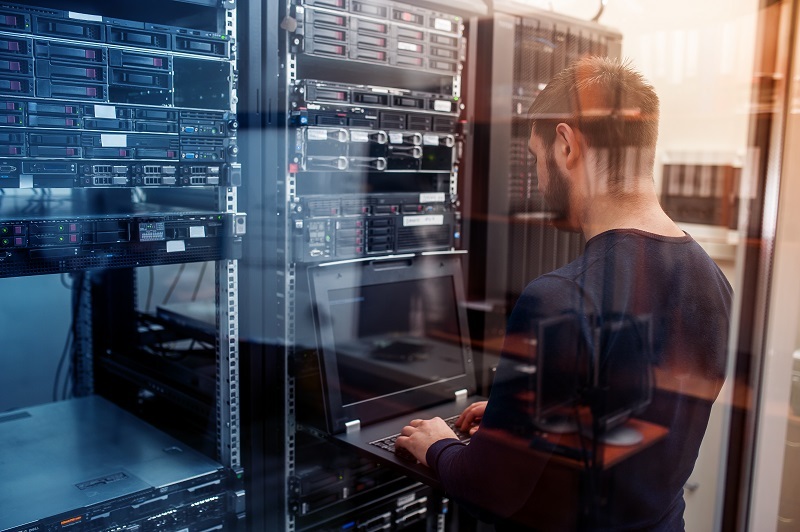 Our skills and expertise are applicable to all; every organisation needs effective, efficient and optimised IT infrastructure, whether run internally, under contract with service providers or run on the cloud. It doesn’t matter if we’re helping your organisation to frame its IT strategy, ensuring a new system or service is successfully brought into service, on time, within budget and to the defined specification, or untangling your gnarly IT bugbear we’re focussed on three main areas, Finding, understanding and solving the root cause of your issue or problem,Delivering the best result for your organisation, Avoiding future issues as a result of the solution. Our approach is customer focused. We don’t have external investors, stakeholders or specific vendors to force us to recommend a particular course of action or products. Engagements begin with a facilitated discussion with you and key stakeholders to clarify and prioritise work. We learn from your knowledge and experience to identify the outcome and steps required. Talk to us about our Technology Services Consultancy and we will be happy to help.